An experimentally ‘funky’ picture, taken by my husband, using his new little toy (that yes, I’ve been very keen for him to buy!) that we bought to take on vacation with us this summer, the Olympus Stylus TG-2 iHS digital camera. I don’t have a waterproof housing for my Canon DSLR and I have really wanted to be able to take pictures underwater of our 3 kids who all love to goof around in the pool or at the beach. This Olympus point and shoot is a new release that really so far seems to live up to it’s promises. 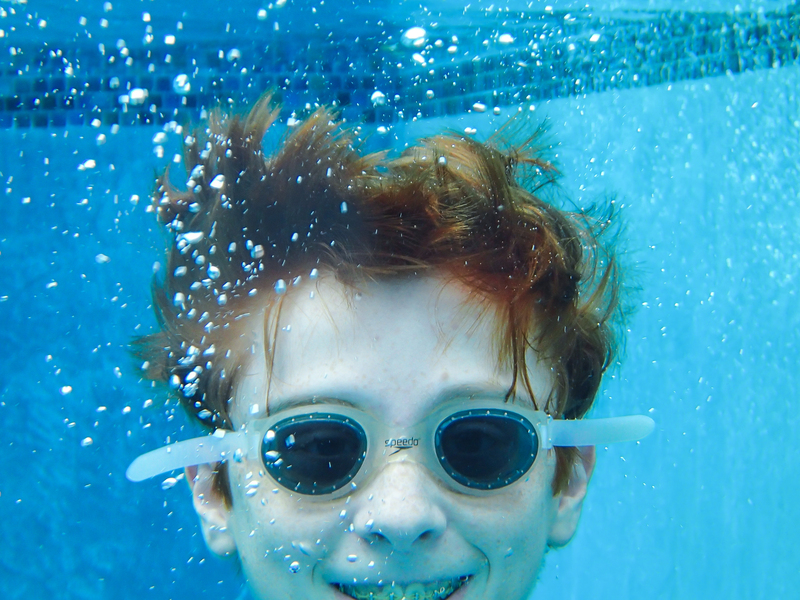 It arrived in the mail this morning, and at 5pm Trevor decided to try it out in our pool, with this photo of our oldest son Jack one of the funny, funky results! Settings on the camera were ISO 200, aperture f/4.9, and shutter speed 1/160. I imported the image into Lightroom 4, and then reduced the temperature and increased the tint, adjusted the saturation and luminance of the blues and aquas, and increased the contrast and clarity a little. A fun introduction to this little camera that I can wait to try out for myself in the ocean waves in a week or two. I spend ninety percent of my ‘shooting’ time as a street photographer, so I really enjoyed this week’s ‘Funky’ inspiration. I really can’t think of a better way to find earthy, uncomplicated and original, but in candid situations in public places. Street photgraphy, referring to situations where human activity is captured, does not necessarily have to include a street or people, but can often be a photo of an environment or object defining human character. Highlighting the commonplace, the goal is to create an image at a precise or poignant moment. It is to capture a fleeting composotion. This requires practice of timing and framing, both key components in street photography. The shot above of an iconic VW bus was taken by a giddy me. I mean really, who doesn’t want to grab their camera when one of these passes by? 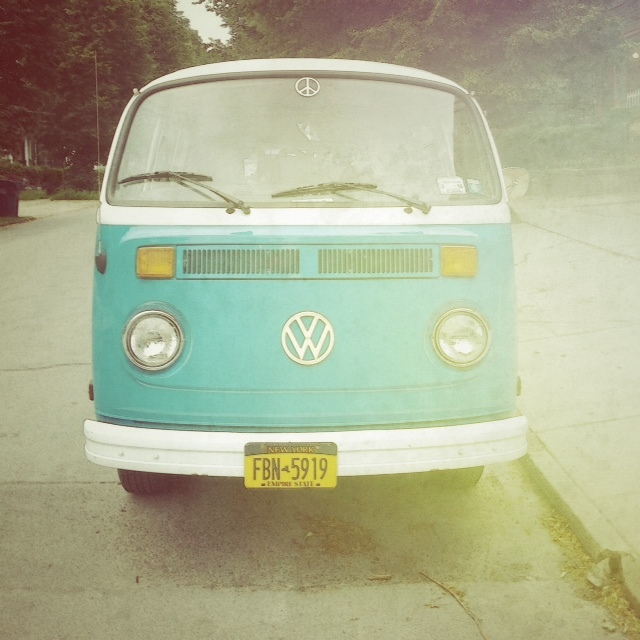 Equipped with a peace sign and back bumper sticker reading, “want less”, this photo represents thrift, art, freedom, romantic adventure and pure funk! And if you knew the owner, you would agree that it’s the perfect ride for her! 😉 Both are a breath of fresh air in this often over complicated world. Shot with my iphone 4 in overcast early evening skies, I cropped, adjusted the brightenss and contrast, and played with filters in both snapseed and camera360.